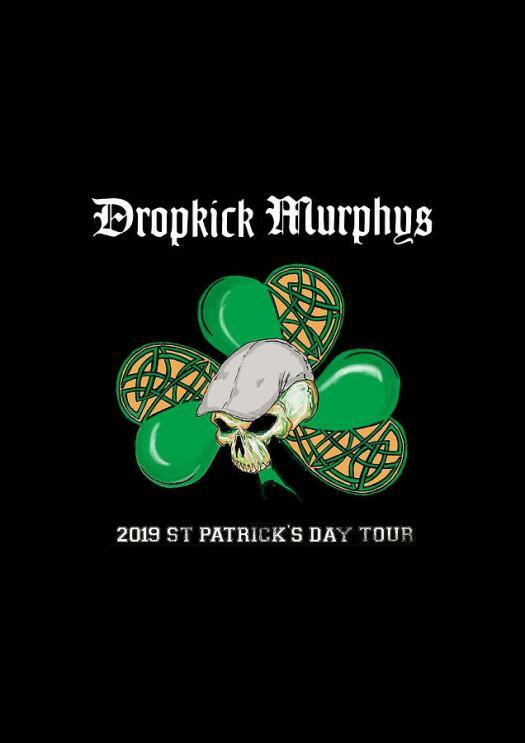 Celebrate St. Patrick’s Day with Dropkick Murphys! 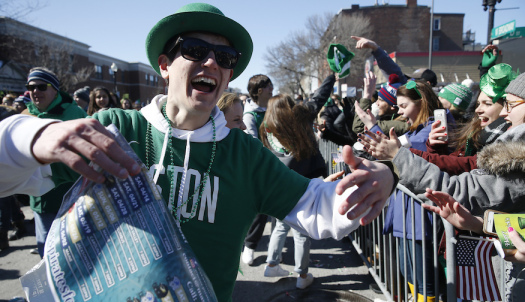 This entry was posted in Music, music video and tagged Cracked Rear Viewer, dropkick murphys, Gary Loggins, I'm Shipping Up To Boston, St. Patrick's Day, Through the Shattered Lens. Bookmark the permalink.